and shows in the field of CBRNe security and defense! ABRA is celebrating 21 years of defining excellence in professional education and distinguished strength in the field of Bio Recovery. Over the past 21 years, ABRA has attracted a multi-specialty audience and provided a well-defined educational experience for all participants involved in the Bio Recovery Industry. Attendees include those from Restoration and remediation companies where Bio Recovery has a primary role in their business. Each year, our distinct domestic and international ABRA member attendees experience the chance to expand their horizons by learning about new and evolving trends in the field. ABRA participants learn from one another in an environment that truly supports camaraderie. ABRA believes in providing high quality, creative learning modalities. The education sessions during this conference allows for immediate and personal interaction with active members, speakers and affords attendees the ability to take an active role in live face to face discussions among peers in the industry. ABRA recognizes the momentum of the growth and ever-changing needs within the industry. Our conference series have included a High Hazard Decontamination Workshops, Infection Control Awareness Training and a highly respected speaker line up covering topics such as: Data Defense Cyber Liability, United States Department of Homeland Security on Biological Terrorism, Incident Command/Resposne, Trauma Cleaning, Forensic Entomology, Business Emergency Response Training, Delusional Parasitosis and welcomed very special guests from the DEA on the Opioid crisis and the cleanup of Fentanyl and Carfentanil. Join NDIA and co-host, DoD Explosives Safety Board, as we unite to collaborate with leading explosive safety experts from military, government agencies, industry, and academia. This multi-faceted event hosts a networking environment with an exposition and an extraordinary educational platform with technical sessions, prospective tutorials and/or training workshop. 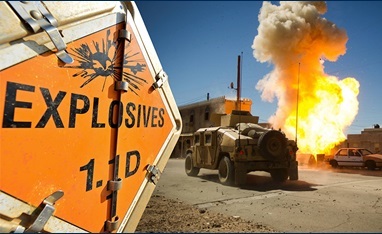 Explosives safety communities should attend this forum for knowledge sharing, aligning best practices, and new approaches for the advancement and communication of the technical aspects of explosives throughout the munitions life cycle. 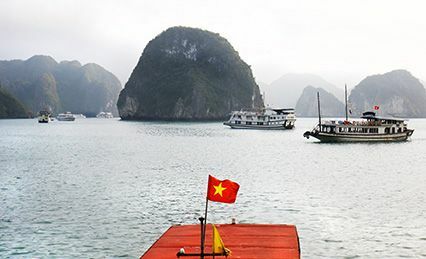 After two successful NCT nXt workshops in Hanoi, NCT is coming back to Vietnam in official partnership with the Vietnamese Agency for Radiation and Nuclear Safety (VARANS). 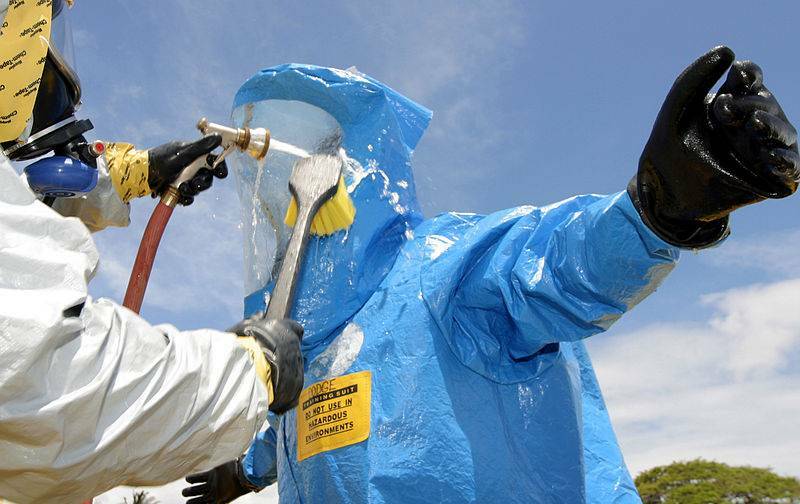 The event will kick-start with a live multi-agency CBRNe capability demonstration by the Vietnamese People’s Army Chemical Core and the National Search and Rescue Committee and will be followed by two days of conference and exhibition. Topics to be discussed will include radiological and nuclear response preparedness, landmine clearance, chemical industrial disaster management and CBRNe capability development in Southeast Asia. Speakers at the event include the Director General of VARANS, military representatives from the National Committee for Search and Rescue and the Military Medical Department as well as representatives from the Vietnam National Mine Action Center (VNMAC).